Your designs can be delicious too with this Cup Cake Card vector! 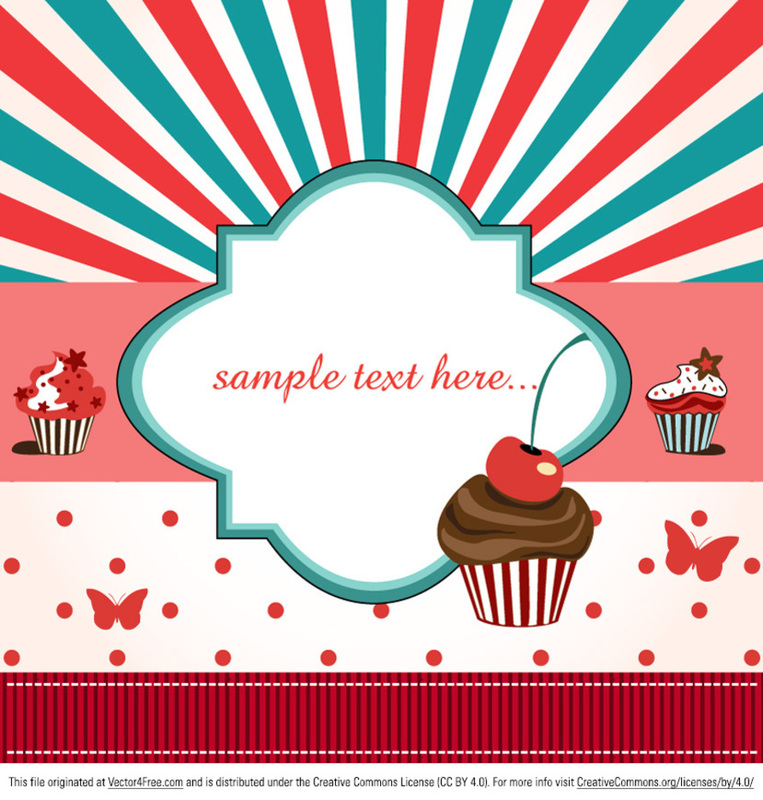 Cute and retro, this cup cake card vector is perfect for your projects. Download this new free cup cake card vector and stay trendy!